The percussionist from Barcelona Oriol Roca made his career together with some of the best improvisers and composers of creative music in this country, and he also worked all over Europe with such figures as the Italian Paolo Angeli and the Norwegian Jan Bang. He now makes his debut as a leader and composer with MAR (Best 2017 Jazz Recording in the Catalan Music Awards/Enderrock), a record full of emotional intensity, sometimes quiet, sometimes volcanic, where the melody is always the North, edited and published by the prestigious Belgian label el NEGOCITO Records. 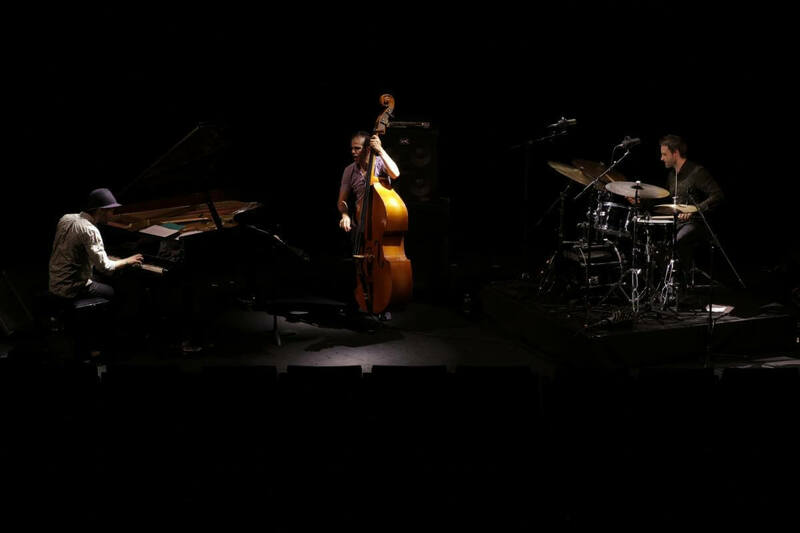 The other members of the trio are two Italian musicians who live in Bruxels and with whom he’s been sharing projects for over 15 years: pianist Giovanni di Domenico, partner of Jim O’Rourke and Arve Henriksen, and double bass player Manolo Cabras, sideman of Enrico Rava and Charles Gayle. 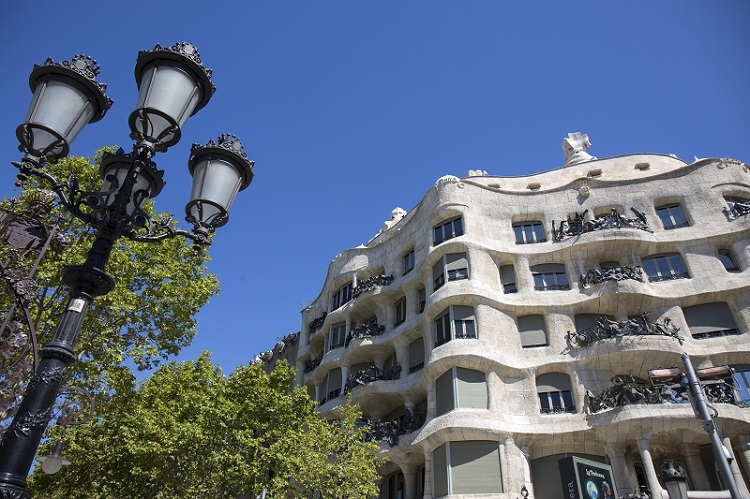 Including tour at Espai Gaudí (attic), concert and drink.